Start taking classes at P.S. 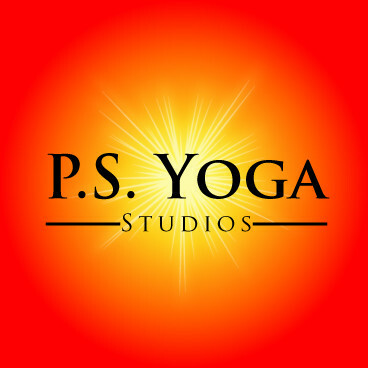 Yoga Studios and other studios! Deeper Stretches with longer holds. This class is for everyBODY, super stiff to super flexible. P.S. Yoga offers a variety of yoga classes for all levels. No ego, no pedestals. They welcome every size, every shape, every degree of flexibility. There are no upcoming “Deep Stretch - All Levels - Beginner Friendly” classes on this day. Students should bring a mat, perhaps a mat towel, and a personal towel for use during class. They also rent all of the afore mentioned. Loved the instructor! Very helpful and aided each student with getting into the poses so we could all get the full stretch we needed.